Crytek has officially confirmed Crysis 3 for a 2013 release, and while the game is a year away, preorder incentives have been announced as well. 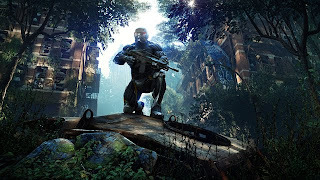 The game will continue the story of Alcatraz, who has taken on the persona of Prophet and will take place in New York – although it will be a very different version from the second game as these pictures show you. New weapons are shown too, like the awesome looking cross-bow. 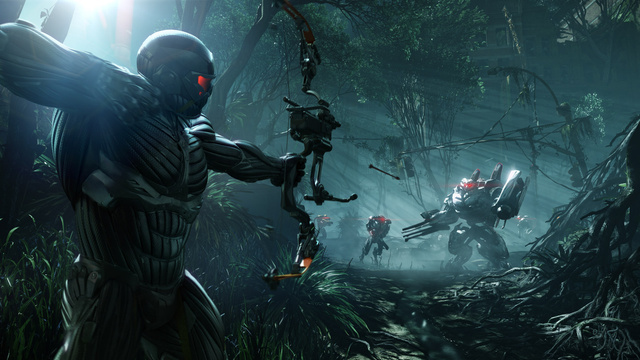 Crysis 1 and 2 were both really good games, and it appears Crysis 3 will follow suit. Can't wait until next year!